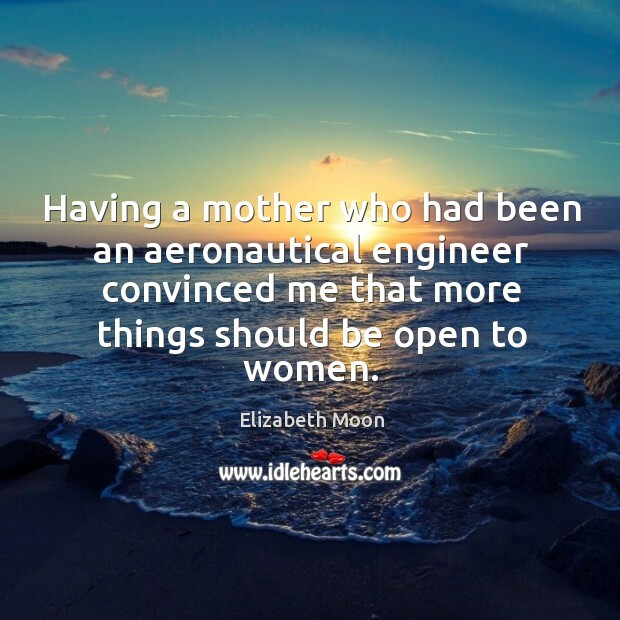 Quotations about Aeronautical. Quotes to stimulate mind and drive action! Use the words and quote images to feed your brain inspiring things daily! I used to skip out of high school and go flying. It was just one of those things, I thought it was kind of a cool thing to do. I never thought about doing that as a profession, but I started checking things out and I found out there was a flight school down in Daytona Beach, called Embry-Riddle Aeronautical University. 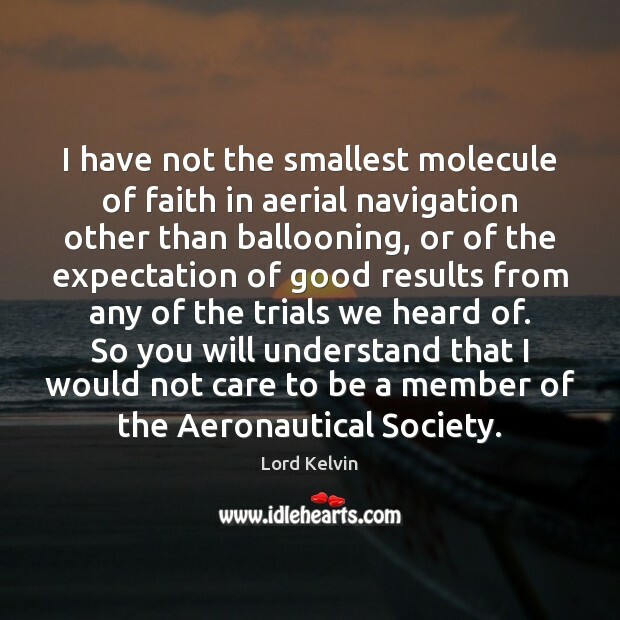 I have not the smallest molecule of faith in aerial navigation other than ballooning, or of the expectation of good results from any of the trials we heard of. So you will understand that I would not care to be a member of the Aeronautical Society. I started [flying] by being scared. 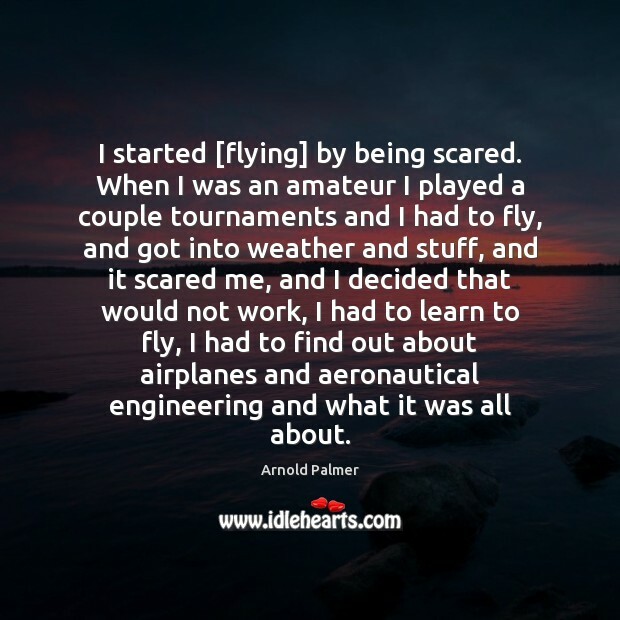 When I was an amateur I played a couple tournaments and I had to fly, and got into weather and stuff, and it scared me, and I decided that would not work, I had to learn to fly, I had to find out about airplanes and aeronautical engineering and what it was all about.